Dr. Dawn Miller received the 2018 Lifetime Achievement in Board Leadership Award from Boys and Girls Clubs of America, the highest award given to a volunteer, on May 4, 2018! 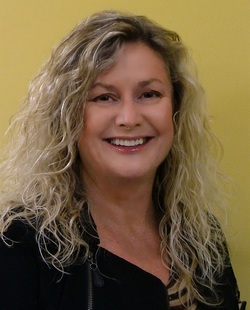 Dr. Miller has also been named Optometrist of the Year for 2016 by the Great Western Council of Optometry as well as being awarded California Optometrist of the Year for 2015! 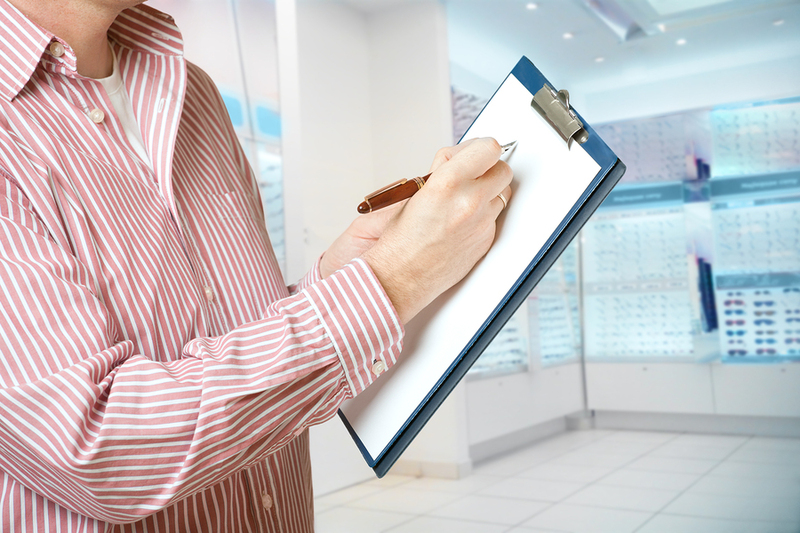 Her mission is to give you the eye care you need, using the latest technology and fashion designs, in a cheerful environment. 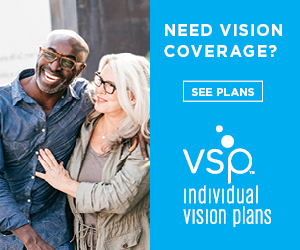 We are a Vision Service Plan Premier Office, which allows us to help you maximize your VSP insurance benefits! ​Our commitment is to not just meet your expectations, but to exceed them. 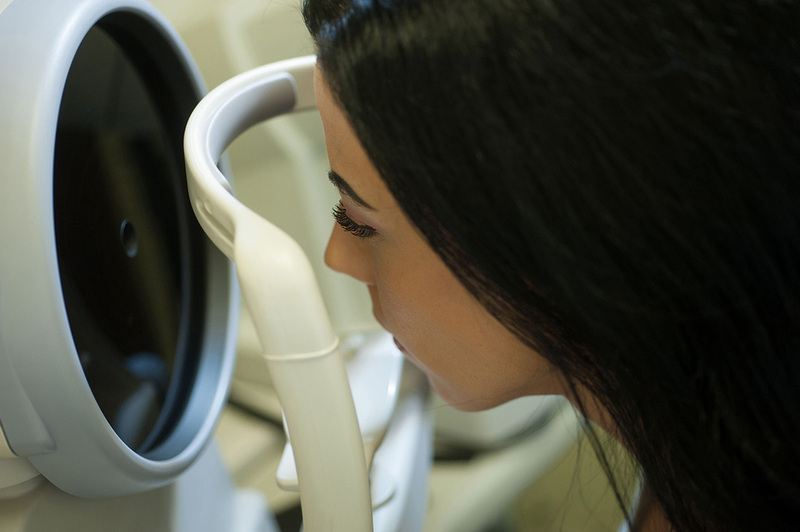 In addition to giving you an eye examination and corrective lenses, Dr. Miller feels that preventing future eye problems is an important part of your overall good health. So as well as helping you enjoy better eyesight, she and her team focus on early detection and treatment of eye problems and diseases.